The Gold Coast—where the sky is always blue and the air is always warm. 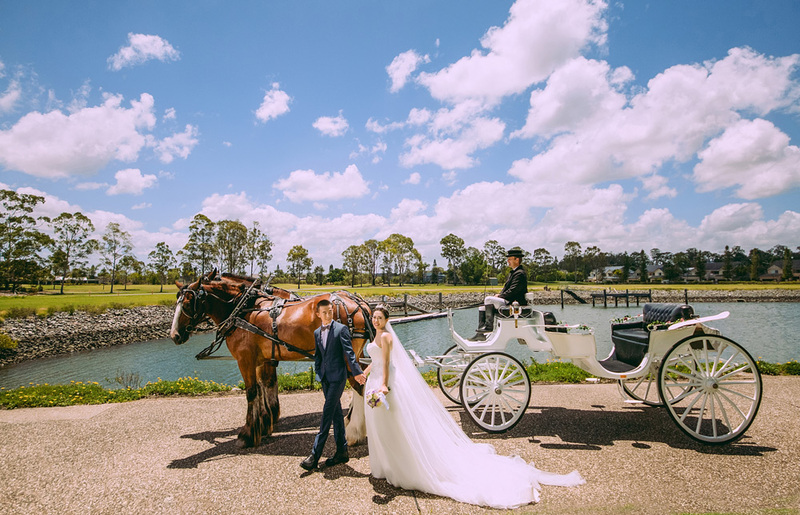 This stunning coastal city is home to the Intercontinental Sanctuary Cove Resort, the perfect place to say “I do”. 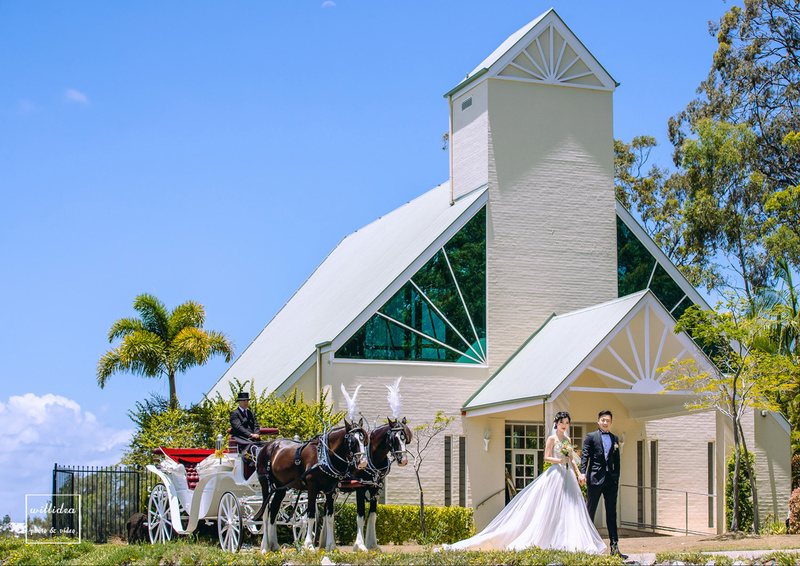 On top of the lush gardens and ideal location, the resort has one of the Gold Coast’s most sought-after chapels right there on its grounds. 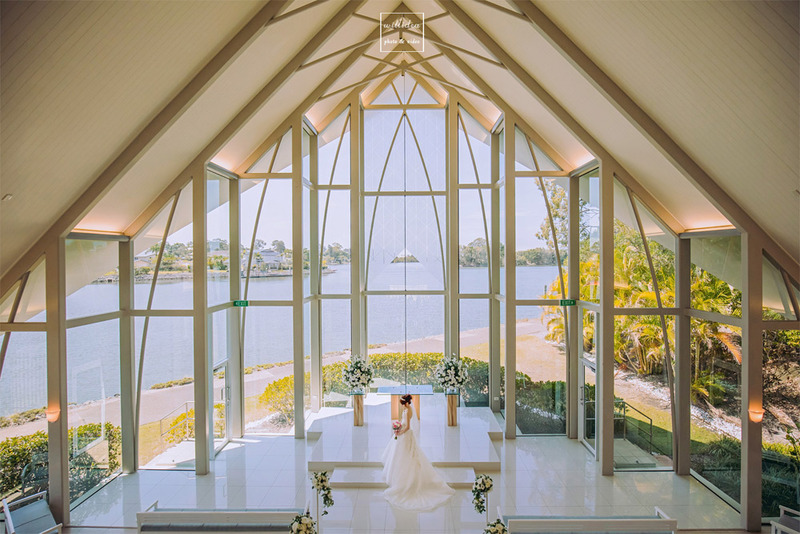 This exquisite non-denominational chapel can comfortably seat eighty guests, who will undoubtedly enjoy the views of the Coomera River from the expansive floor-to-ceiling windows. The chapel has a high ceiling and mezzanine level, which provide unique opportunities for photography, and fantastic acoustics for the impressive pipe organ. 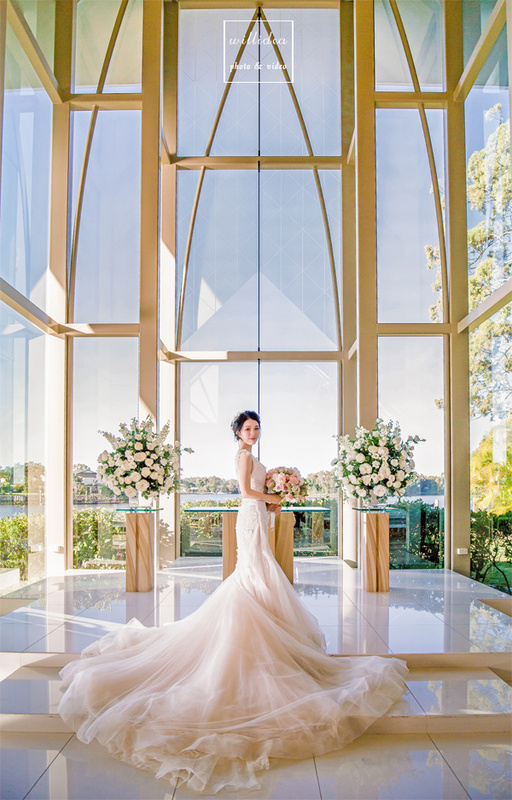 The delicate white marble aisle brings a touch of elegance to the room, while the glass-topped registry table adds to the grandeur of the window wall backing out to the river. 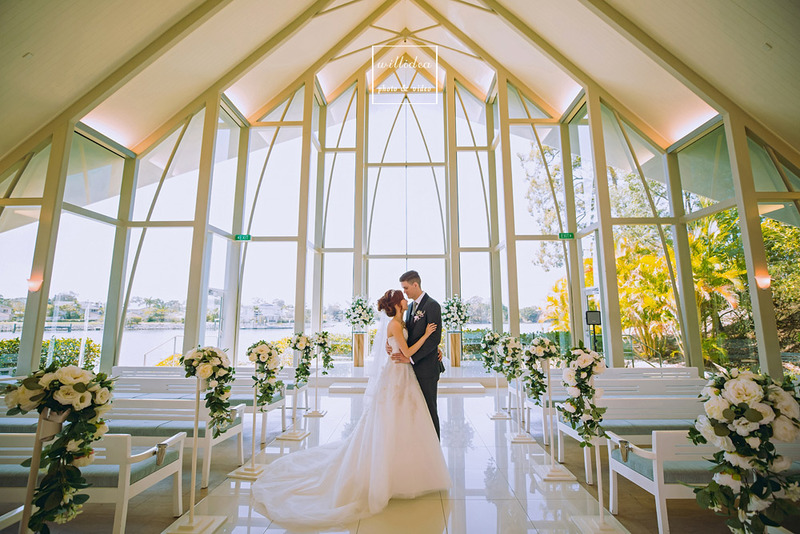 The chapel is designed to provide the party with a reprieve from the rest of the resort, giving it the sense of an entirely private getaway. 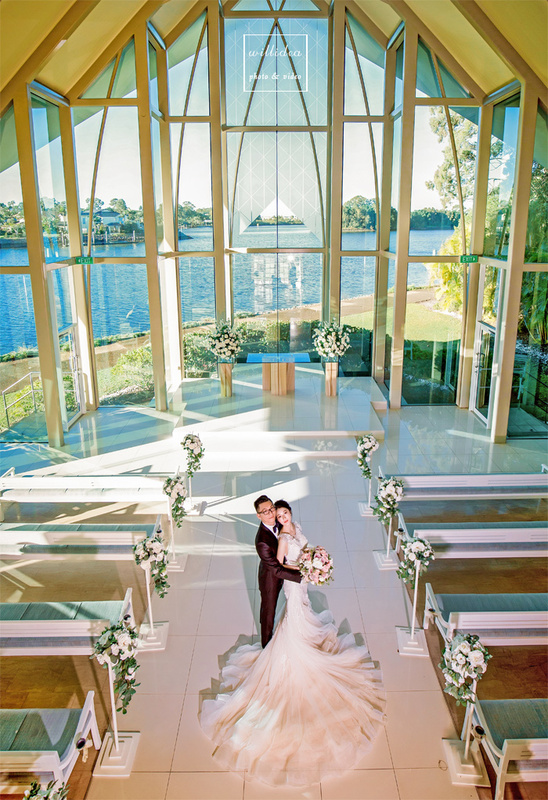 Despite its modern, state-of-the-art design, the chapel upholds a traditional atmosphere, and has something for everyone to enjoy. The Fireplace is another wedding venue on the resort’s property, this one with an entirely different ambience. 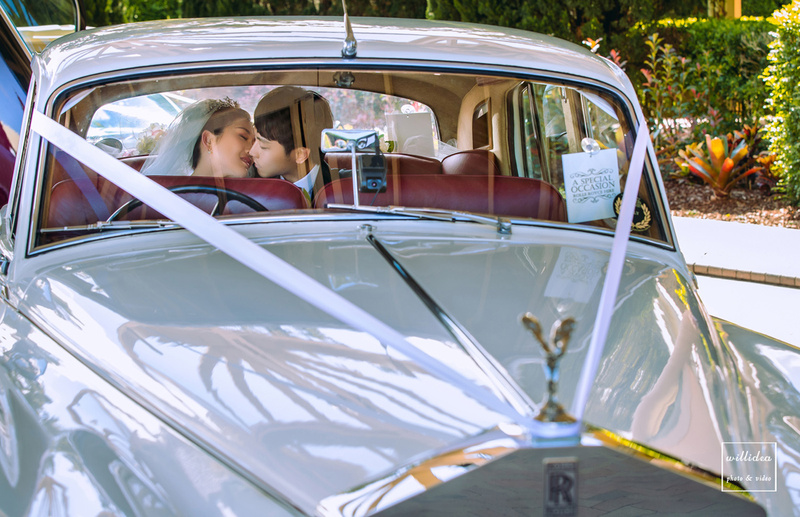 The venue features solid timber furniture and a wood-fired oven, ideal for a small, warm and intimate wedding. 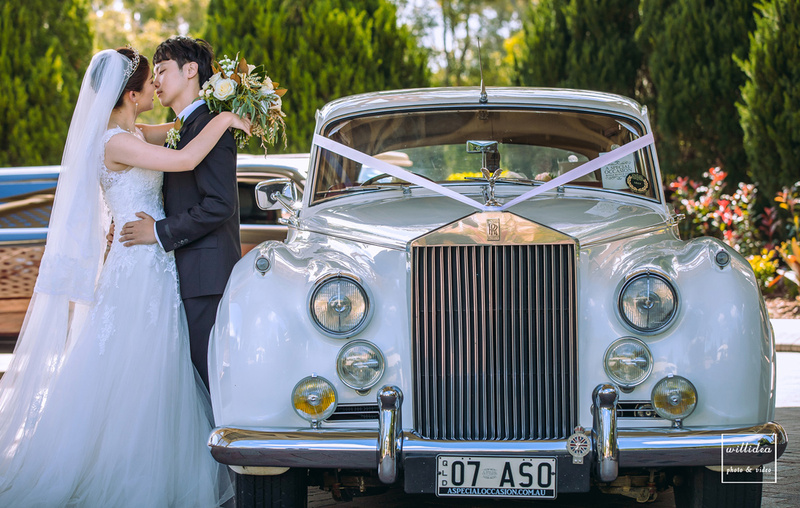 The Upper Woolshed Function Rooms are also available for weddings, dressed with impressive colonial décor, and French doors opening out to the charming gardens. 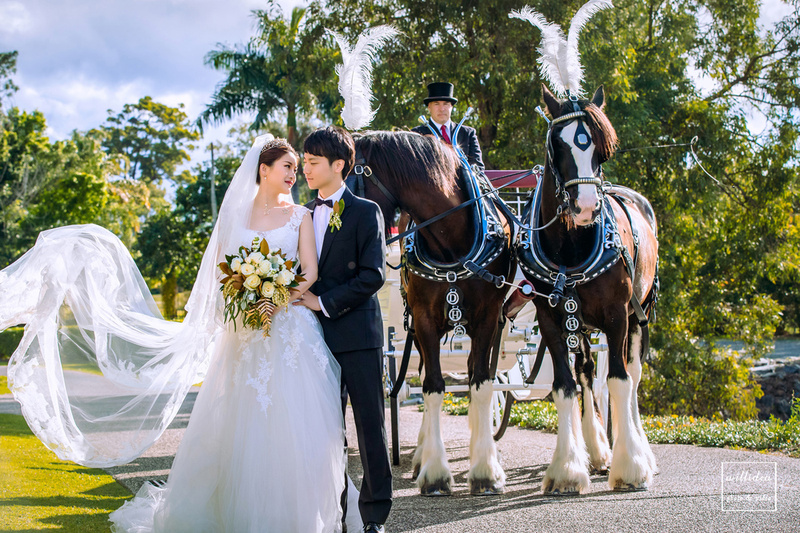 If an outdoor wedding is more to the bride and groom’s tastes, the Intercontinental Sanctuary Cove Resort provides a range of stunning yet quaint outdoor wedding venues to choose from. 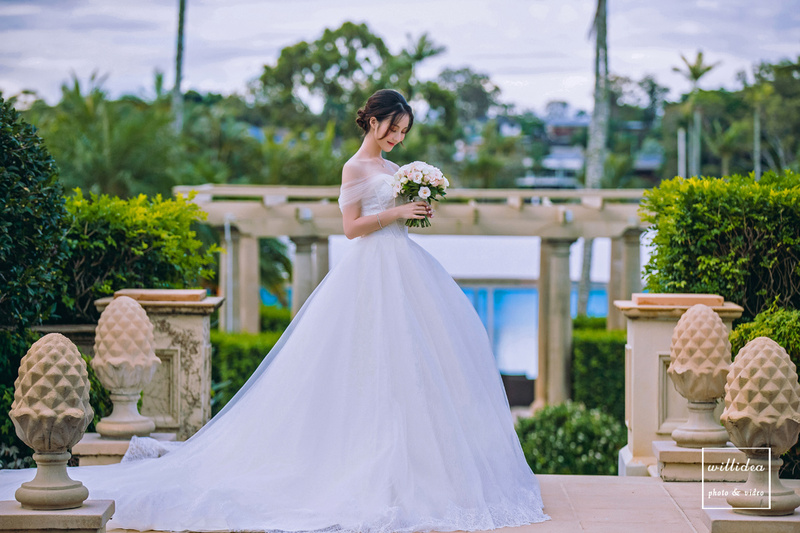 Fountain Terrace is a small and intimate venue, designed to accommodate up to thirty guests. The terrace is surrounded by one hundred acres of lush tropical gardens, and is perfect for those who prefer the open air. 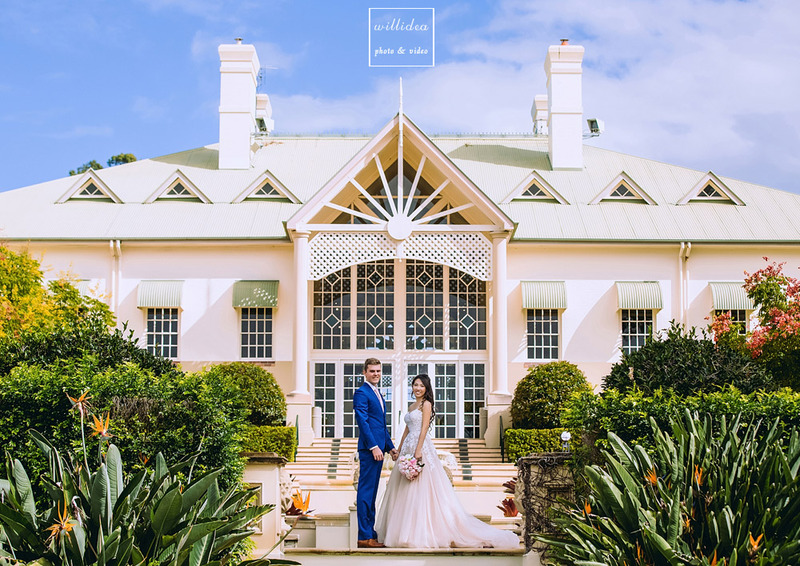 Another intimate outdoor venue on the same property is the Garden Lounge, designed to cater for twenty guests for a seated banquet, or fifty for a cocktail-style reception. The garden lounge features classic French doors which lead into a sheltered terrace and stunning flower gardens. This is a beautiful venue, regardless of rain or shine. 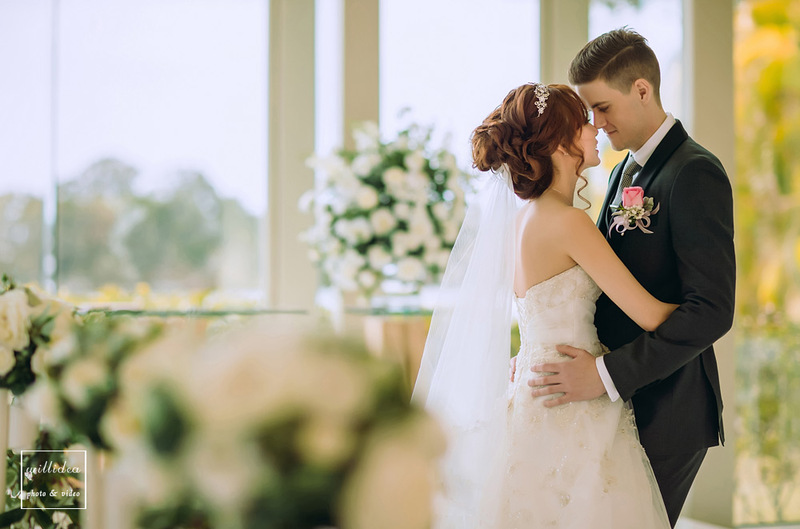 The Intercontinental Sanctuary Cove Resort has something for everyone. 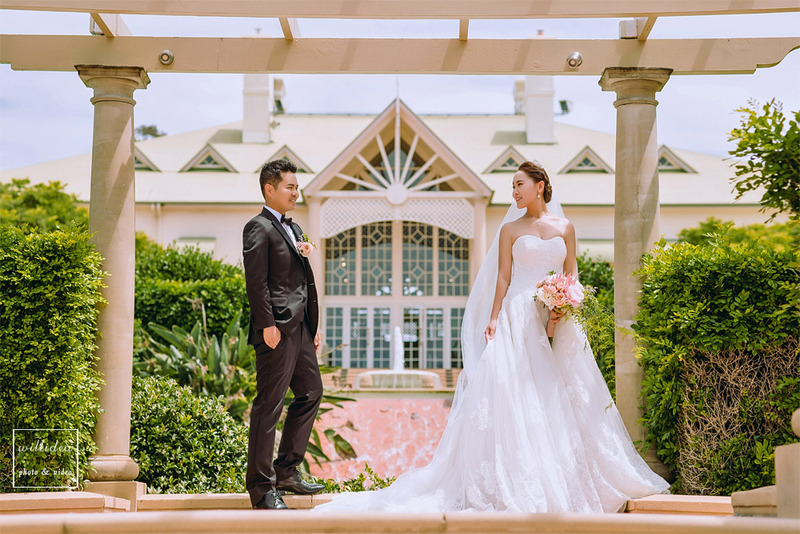 Whether you are looking for an old-style, cozy venue, a modern chapel, or an intimate garden wedding, you will find your perfect spot on this picturesque property.